Heat and Mosquitoes: What Does it Mean? The recent streak of triple digit temperatures is creating good conditions for mosquitoes that can carry the West Nile virus, but that doesn’t mean we’re in for an outbreak. Cities and counties continue the fight against West Nile, trapping and spraying for mosquitoes across the Metroplex. In Dallas, crews set and later collect 90 traps weekly. The mosquitoes are sent to county and state health leaders for testing. Sanitarian Jonathan Thompson says it’s an important step in the fight against the virus. 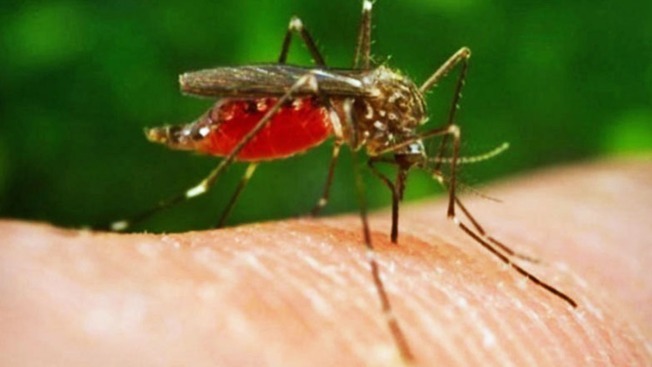 “The general trend is the higher the temperature, the more breeding you will see, and the more active the mosquitoes will be breeding,” Thompson said. Dr. Robert Haley, director of the Division of Epidemiology at UT Southwestern Medical Center in Dallas, says the insects that have the ability to carry the virus are also more active and bite more often in the heat. “Hotter temperatures are a little bit worrisome for West Nile infection,” Haley said. Haley says the numbers of culex quinquefasciatus mosquitoes was higher than normal early in the season, but there wasn’t much virus present. Now, the number of culex quinquefasciatus mosquitoes is dropping, according to Haley. Haley does note there is an uptick in the mosquito infection rate right now, but still doesn’t see it leading to a human epidemic.